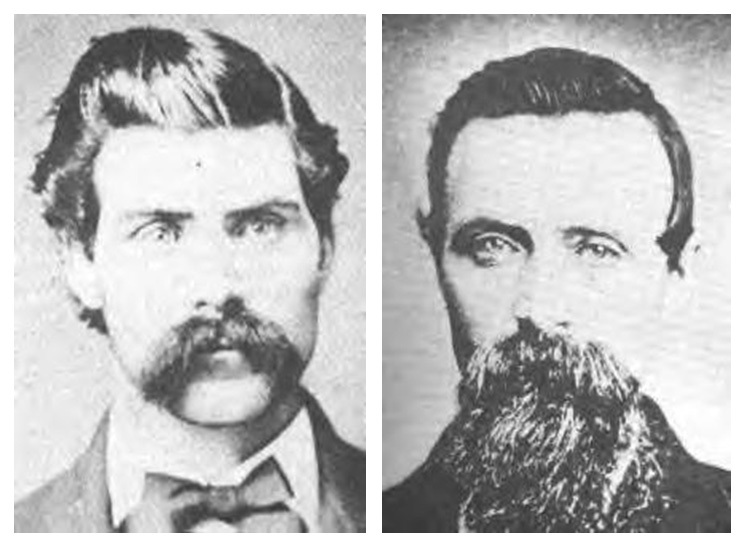 I can't believe I haven't heard about the grave robbers. Lucky you to be the first to tell the story. Lucky us that you're the first to tell the story! PS Did you know that someone did steal Haydn' head from his tomb and it was lost for over a century? Yes, I'm incredibly lucky to have gotten my hands on this story. 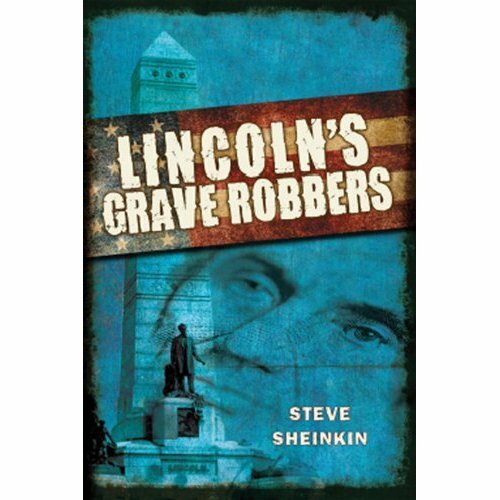 It's kind of amazing, how much grave robbing went on. A disgruntled gardener even tried to steal Washington's skull from the family tomb at Mount Vernon - but ended up taking the wrong one. Can't make up that kind of stuff! I can't wait to read this book! 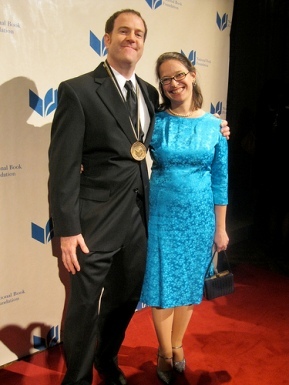 And at NCTE the other day, a teacher was RAVING about BOMB. Get back to work. But KEEP THE MEDAL AROUND YOUR NECK! 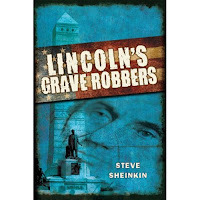 Oh Steve, I'm working on a historical Weird But True book for the Nat'l Geographic and I came across that keystone cop story of Lincoln's grave robbers and wow! who needs fiction??? Me – but you know what I mean. And yes, I agree w/ Deb: wear your medal, especially to the grocery store.